Visitors to The Barlow Institute, Edgworth, are invited to attend a special exhibition created by some of its members. 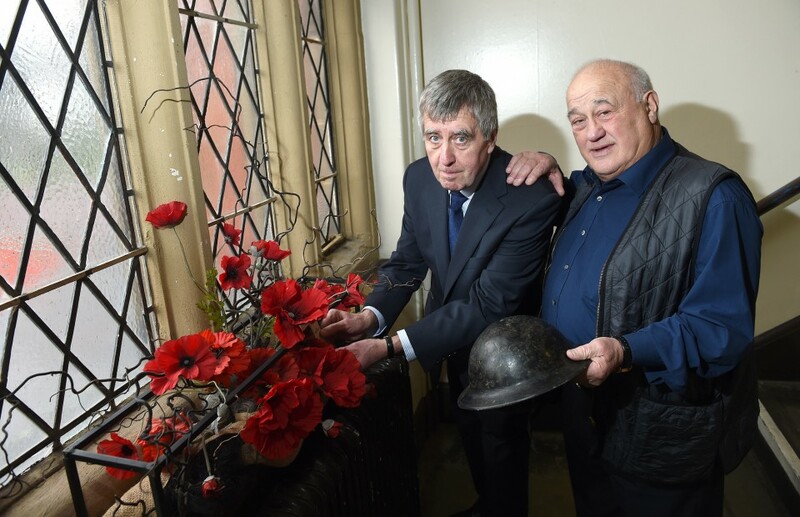 Peter Charnock, Lynda Spencer, Mick Williams and others decided to research World War One and its impact on what was then, a small collection of villages. They applied for a Heritage Lottery Grant of £10,000, which enabled them to group together to find out lots of information. 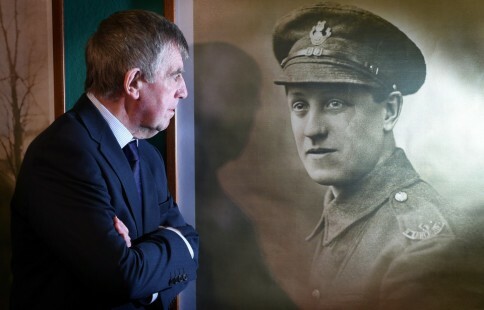 Photographs of village locals who fought and died in the conflict were provided while others looked into studies of who had died and survived. The exhibition is open every Saturday from 10am – 1pm.